We have been here for 32 years. It is our expertise, consistent attention to detail as well as our heartfelt passion that ensures our customers have a most memorable and enjoyable time at The Great House. 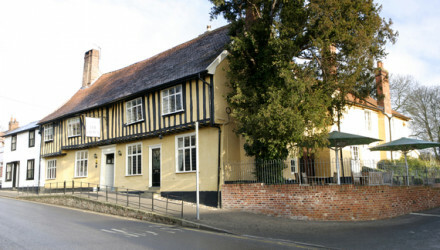 Lavenham is considered to be England’s finest medieval village. 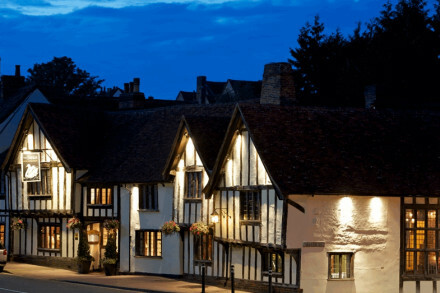 Stroll around the crooked cottages nestled against the elegant Tudor buildings, visit the host of boutiques, independent shops, antique and art galleries. Discover the National Trust Guildhall, Little Hall Museum and ‘Wool’ Church of St Peter & Paul. There’s also the beautiful surrounding countryside for cyclists and walkers to explore that so inspired Constable and has changed little over time. Just let us know what you like for breakfast and we’ll prepare it for you. There’s full English with a wide variety of extras to suit from wild mushrooms to smoked salmon. Home baked croissant, brioche, baguette, continental salamis, parma ham as well as choice of yogurts, fruit, jams and honey. We would recommend you eat in our award-winning restaurant and our customers would to! We offer elegant fine dining with inspired modern cooking and perfectly judged flavours and textures. Our cheeseboard to finish is legendary with a choice of over 30 different cheeses. We have an extensive wine list too with over 300 references and our staff on hand to guide you are professional and friendly. 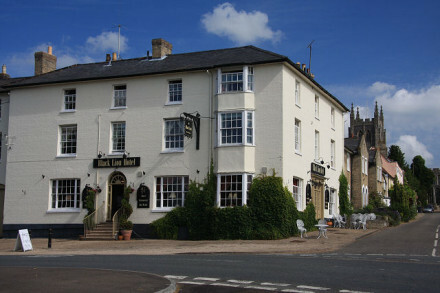 There’s always a relaxed and buzzing atmosphere and guests are greeted with welcoming open fires during the winter months and a pretty paved courtyard is popular for alfresco eating in the summer. Our five luxurious bedrooms are all popular. They are exceptionally comfortable with sophisticated décor making the most of each room’s individual character. All ensuite, they also have their own sitting rooms and one has a majestic king size Jacobean four-poster bed. We can arrange for an extra bed or cot in the rooms and highchairs for meals.